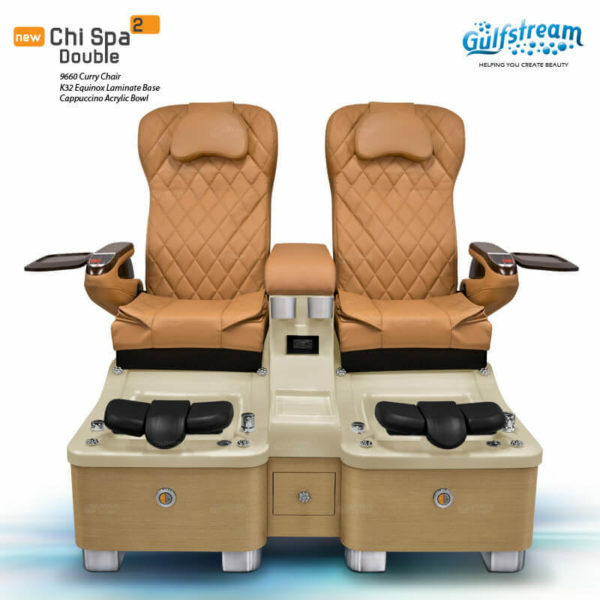 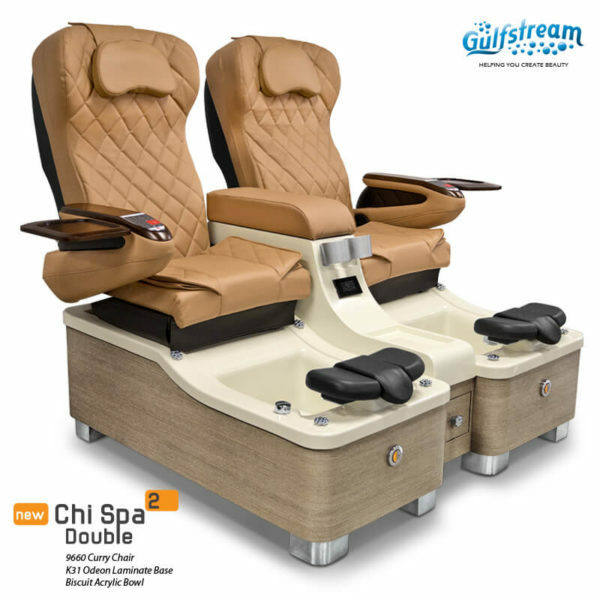 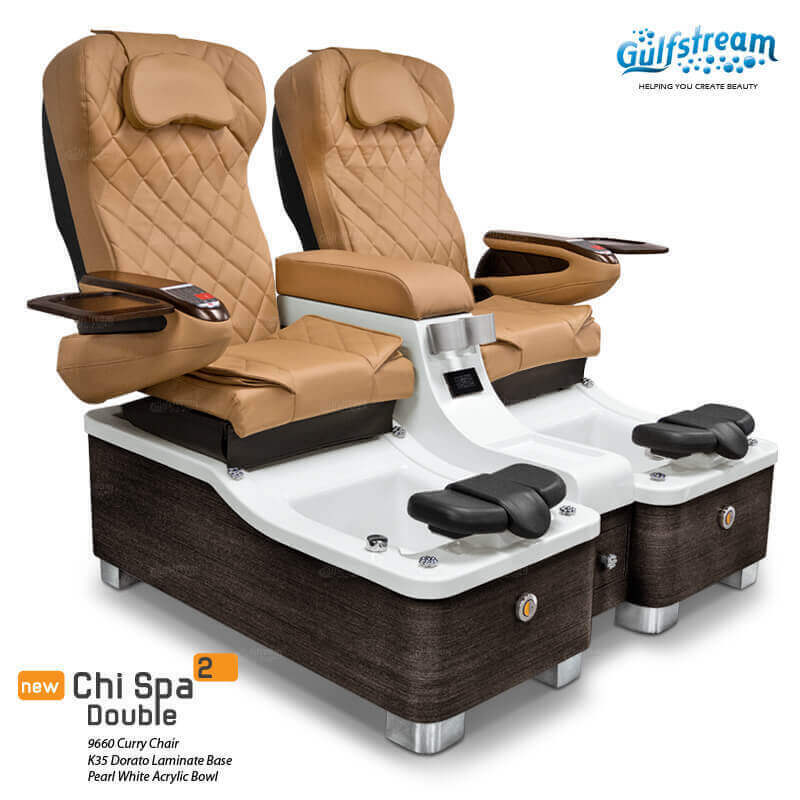 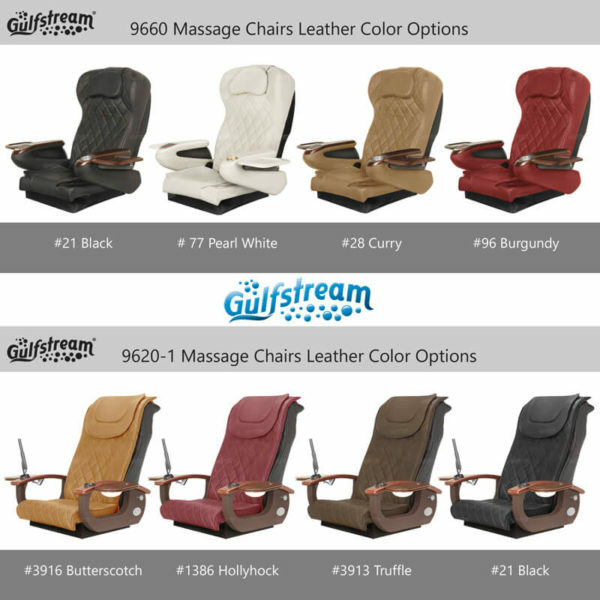 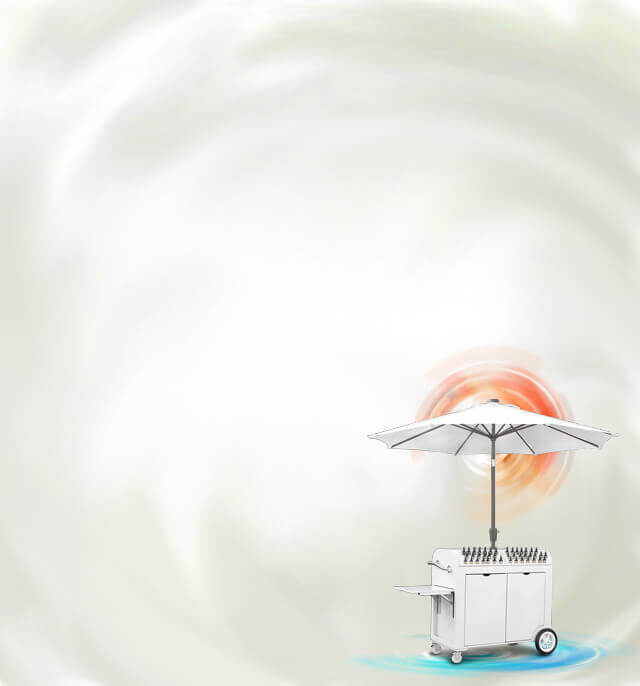 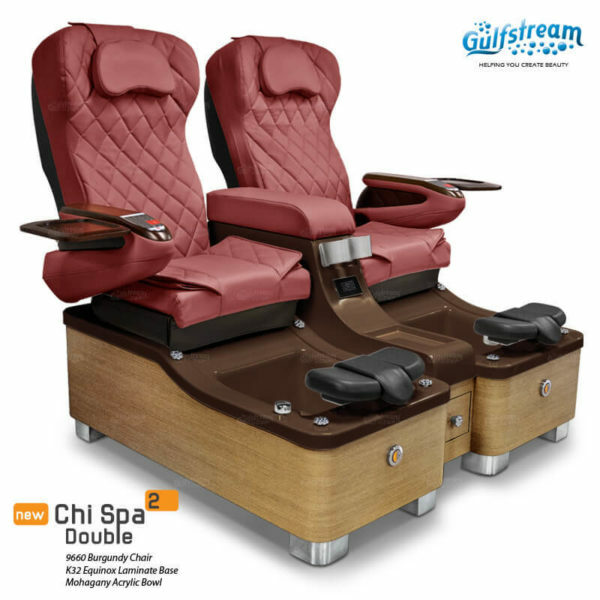 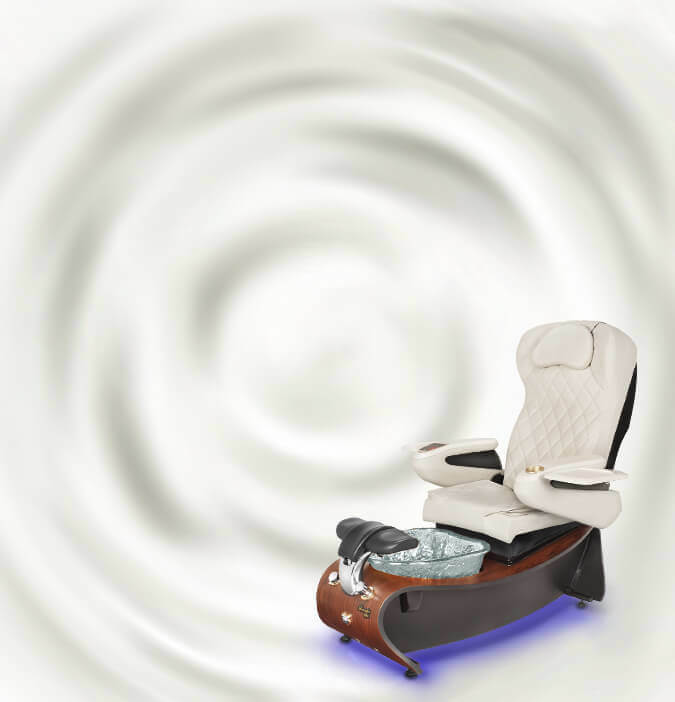 Chi Spa 2 Double | Gulfstream Inc.
Inspire a zen-like feel in your spa with Gulfstream’s Chi Spa 2 Double. 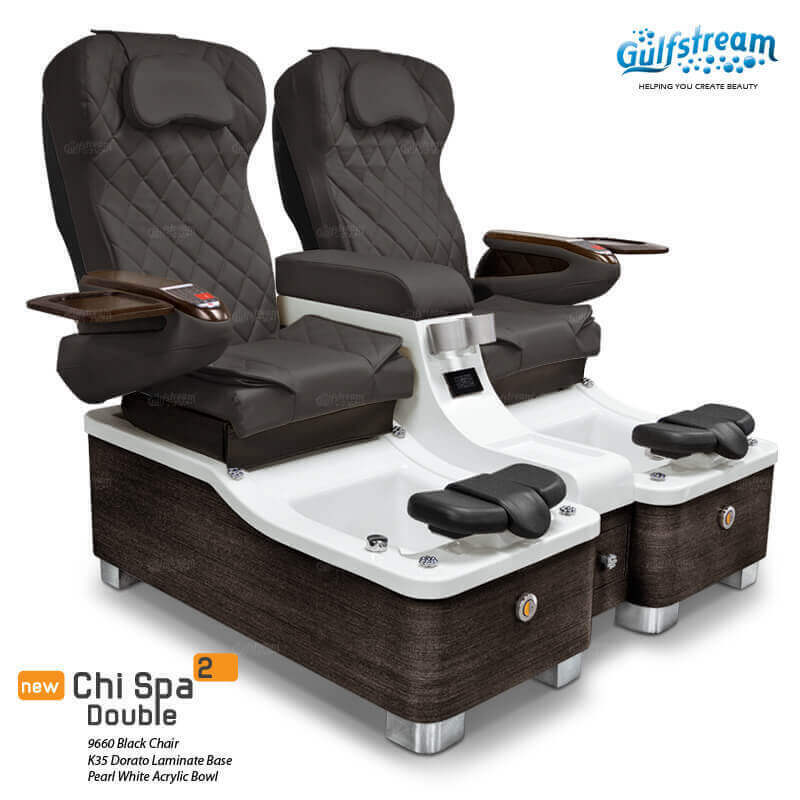 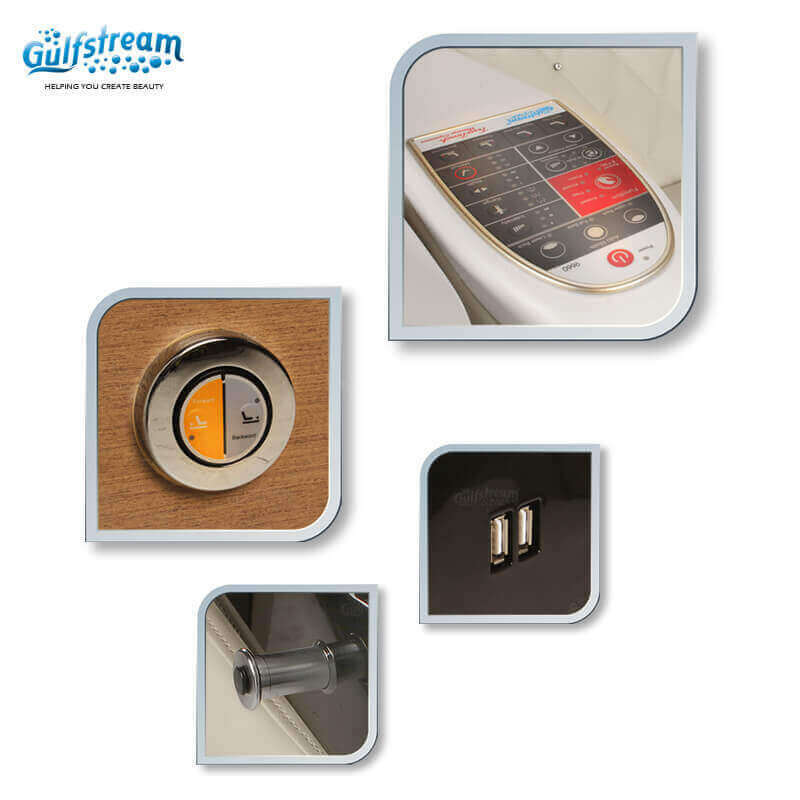 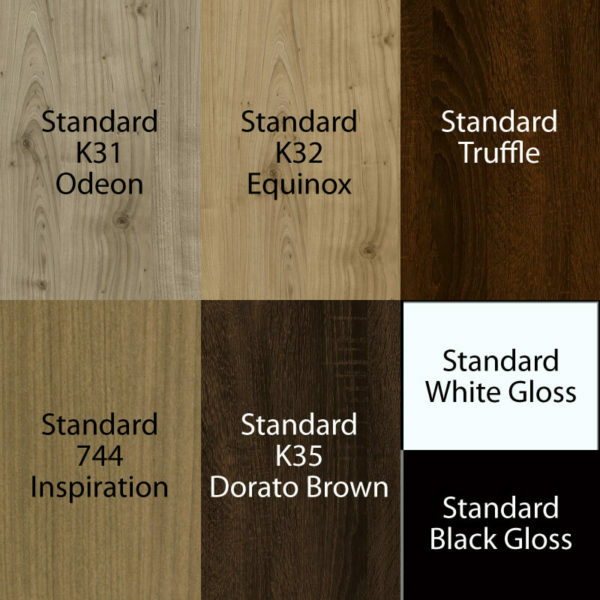 Gulfstream’s Chi Spa 2 holds the following certifications: UL (file #E218645); Boston MA Approval (P3-0610-529); IAPMO certification, which is certified to CSA standards; and the shower head is UPC approved. • 5 Different Acrylic Bowl Colors. • Easy accessible forward/backward button for Chi spa 2 Chair. 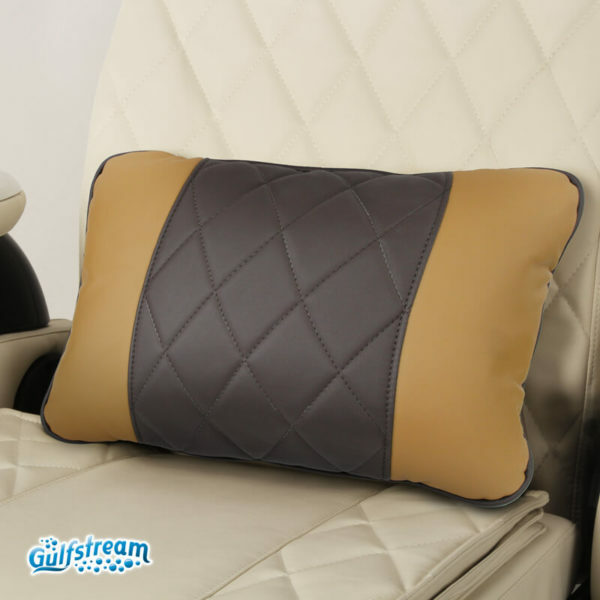 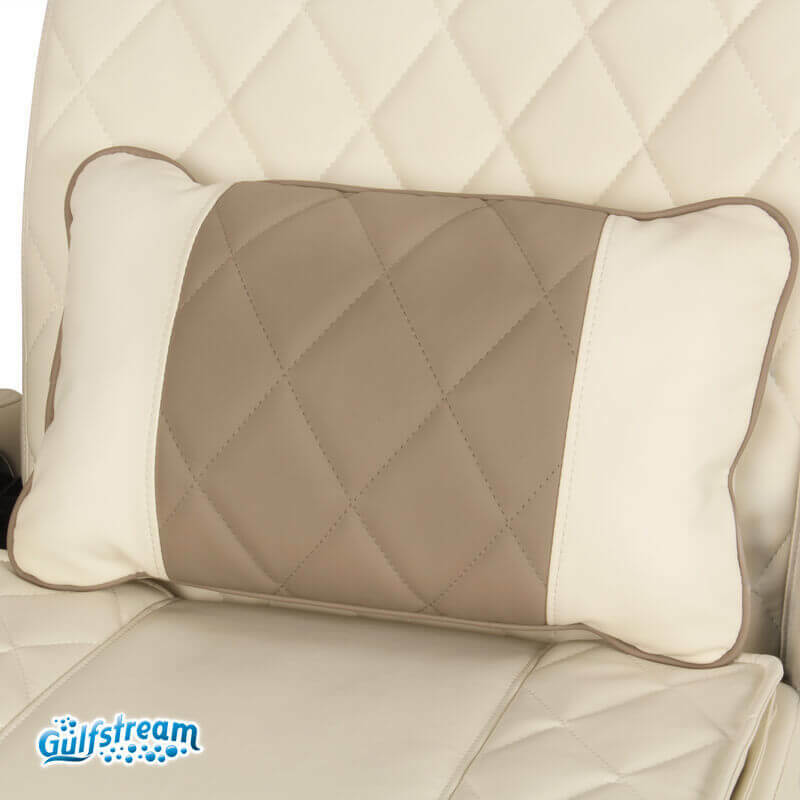 Featuring conveniently located technician chair seat forward or backward button, allowing ease of adjustment.